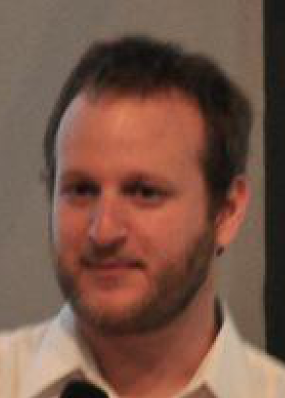 Jacob Kaplan-Moss, a co-creator of the open source Django web framework, challenges the Python community to donate $5000 to support women in free and open source software. Jacob will personally match up to $5000 of donations to the Ada Initiative made before Friday, August 30th, 11:59 PDT (convert to your time zone). Jacob explains why he made this challenge: “I want to be part of a community that’s truly accessible to anyone, not one that just pays it lip service. I want to part of a diverse, vibrant community, one that reflects my values rather than contradicts them. The Ada Initiative is doing the vital, hard work of translating these values into action.” Jacob isn’t alone; he joins more than a dozen open source community members who donated $1000 or more to support the Ada Initiative’s work, including Matthew Garrett, Christine Spang, Selena Deckelmann, Sumana Harihareswara, and Mike Shaver. Jacob will personally match up to $5000 of donations to the Ada Initiative, made by Friday, August 30th, 11:59 PDT (convert to your time zone). 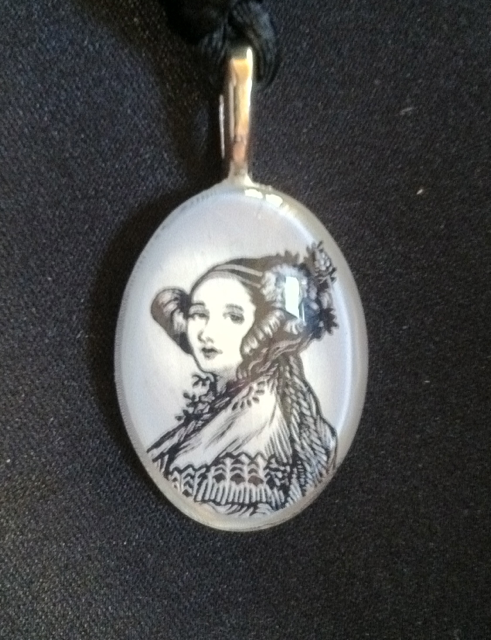 Donors of $128 or more will also receive the coveted Ada Lovelace pendant. Donate now! The Ada Initiative is a non-profit dedicated to increasing the participation and status of women in open technology and culture, which includes free and open source software like Django. The Django and Python communities have been leaders in the campaign to be more welcoming to women at conferences and online. PyCon 2013 had a record 20% women speakers and attendees, thanks to the combined efforts of the community, PyLadies, people like Jacob, and the Ada Initiative. The Ada Initiative helps conference organizers attract more women attendees and speakers, advises on community codes of conduct, and helps women learn open source development skills. We look forward to helping the next PyCon reach 30% women! This entry was posted in Donation drive, Sponsorship and donations on August 27, 2013 by Ada Initiative.